dance.net - Small White National Dress & Slip (10248179) - Read article: Ballet, Jazz, Modern, Hip Hop, Tap, Irish, Disco, Twirling, Cheer: Photos, Chat, Games, Jobs, Events! 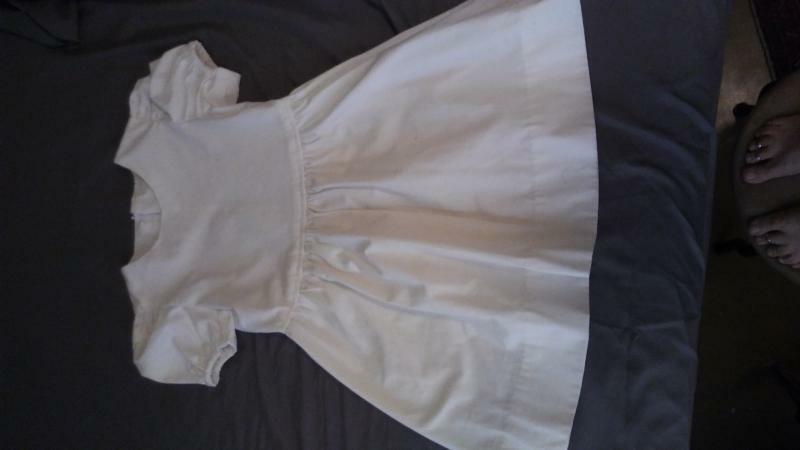 Gently used small national dress and slip $40.00. Buyer pays shipping from US. Seller accepts PayPal. 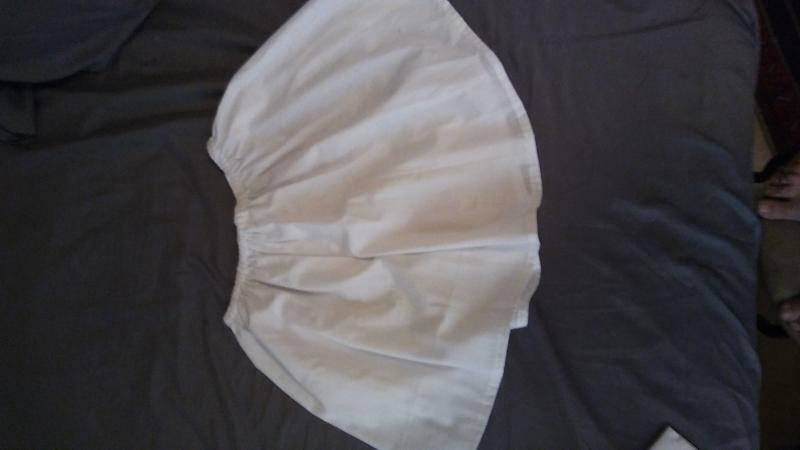 Can you tell me the age of the child who wore this? Do you have a picture? Have a small, slight 7 year old dancer. Wondering if this might fit? The dancer that wore this dress was 7 years old.